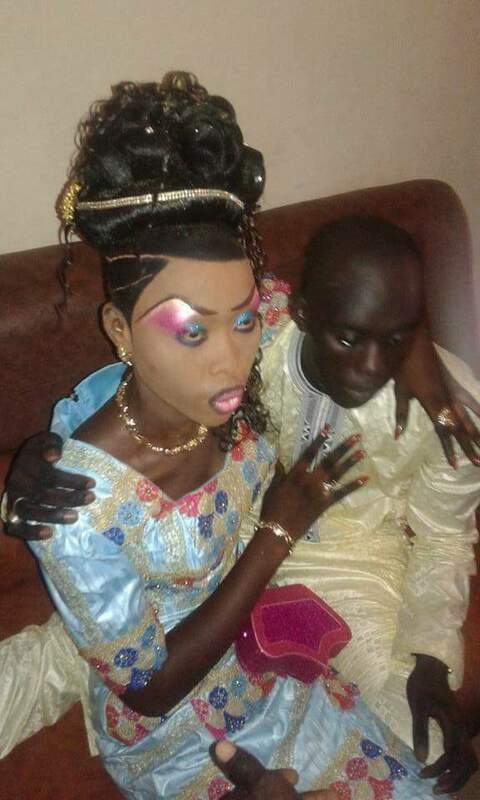 A bride has shocked many with her wedding day make-up . Bindu and Siafa got married this weekend in Liberia. "It Is Getting Serious In Liberia We Need More Cosmetology Schools Says Rev. Blamo. Rev. Philip Blamo of the New Creation International Ministries In Liberia is calling on Liberian women home and abroad to invest in the business of Cosmetology to help women in the professional skill or practice of beautifying the face, hair, and skin. Rev. 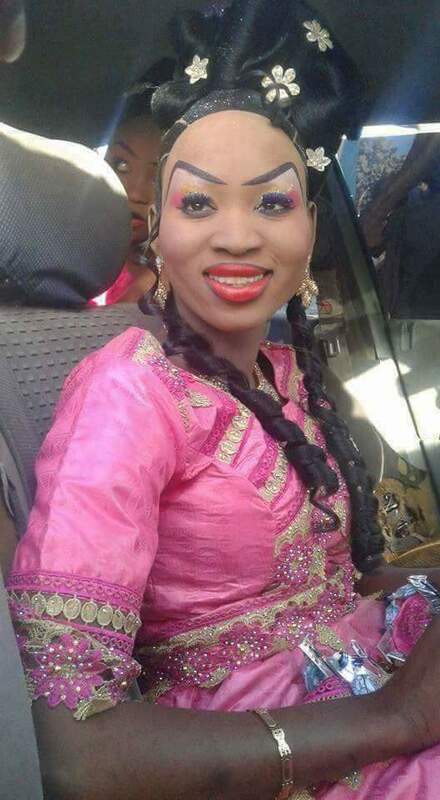 Blamo said as the results of lack of professional skills and training many young Liberian women using make-up with our professional help are looking worse than they were before."